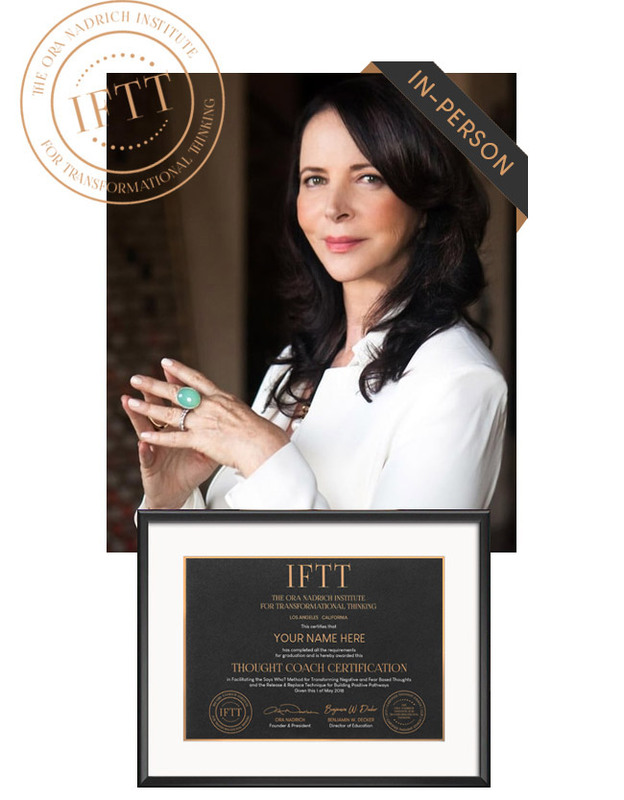 Immerse yourself in the world of new possibilities with the IFTT Thought Coach™ Certification Training. Learn how to apply original, step by step groundbreaking coaching strategies for your clients to experience transformational thinking, which can be used in all areas of their lives. The course is broken down into four modules over two very powerful days. You will work personally with me and some of my best-trained coaches to dive deep into this incredible technology of Transformational Thinking!